Enter below for a chance at a four-day family getaway at Grand Beach Resort or Sugar Beach Resort Hotels in Traverse City, Michigan. The Grand Beach Resort and Sugar Beach Resort Hotels are two of the finest waterfront lodging facilities located in Traverse City Michigan. Nestled on beautiful East Grand Traverse Bay each hotel comfortably sits on over 600′ of sugar sand beach, perfect for enjoying water sports, building sand castles with the kids, or evening sunsets in Northern Michigan. Both hotels offer an indoor pool, hot tub, deluxe complimentary continental breakfast and many more amenities to make your stay an especially enjoyable and relaxing retreat. 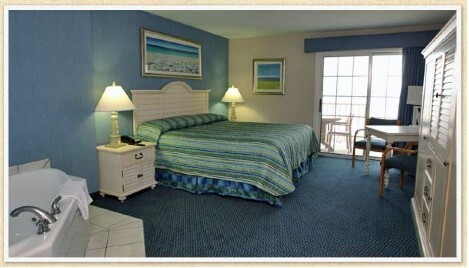 Each Resort Hotel offers a wide array of guest rooms. From large suites to accommodate family vacations, deluxe rooms with in-room whirlpool spas for that romantic escape and spacious standard rooms for those sometimes necessary business trips. Take advantage of Grand Beach and Sugar Beach special offers and make your reservations now for your family vacation. Check out the details on these activities on our site.